Andrew Sanford and Joe Cabatit come on the show to talk about their new comic Gwendolyn. 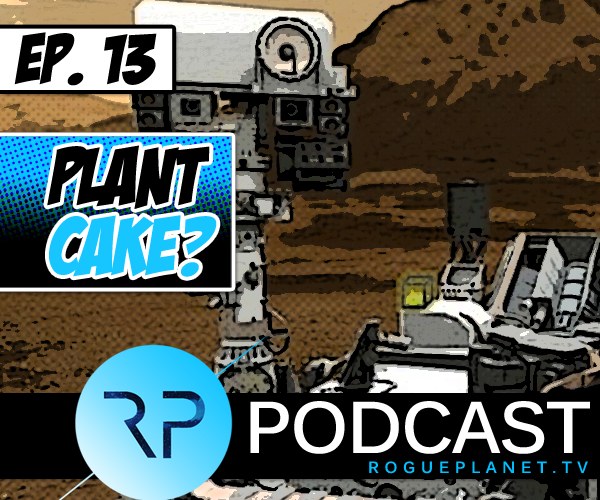 Author, New York City playwright, and Rogue Planet contributor Ryan Sprague joins them during their interview with Caleb and Jason. For the rest of the show, Maureen Elsberry joins Caleb and Jason to discuss various news stories. And for some reason, it turns out to be a really crappy show. Find out more about Gwendolyn at Alterna Comics.